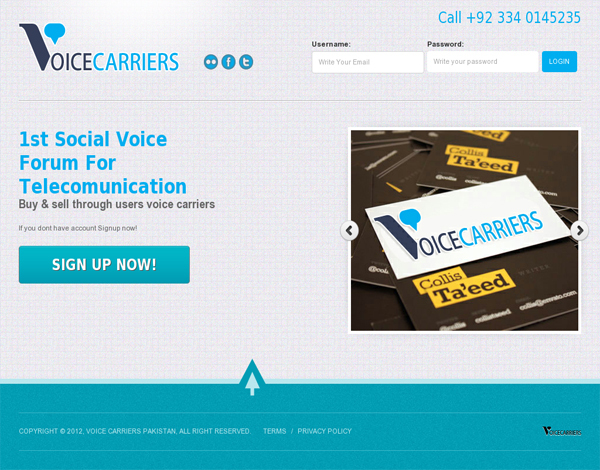 Creative & Eye catchy design to showcase wide range of quality services for Muslims all round the globe. 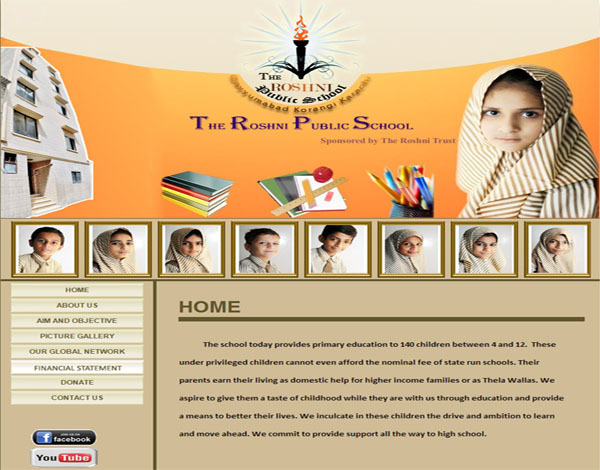 To this business school that engineer business leaders we have designed a website giving prominence to areas that really attract attention of the websurfers. 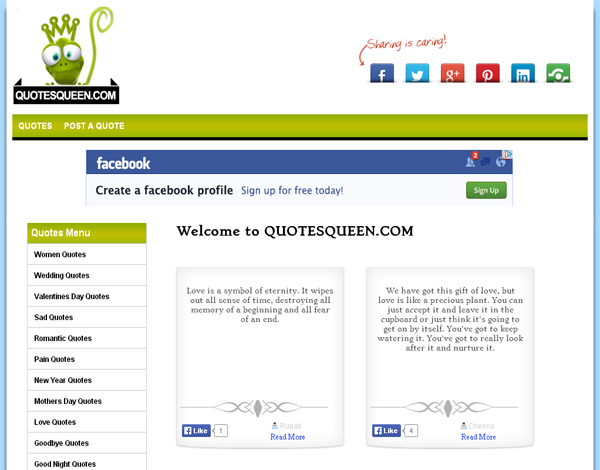 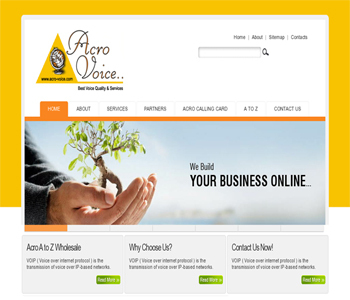 Color scheme of this website's layout freshen visitor eyes, captures customers attention and make their customers place an order. 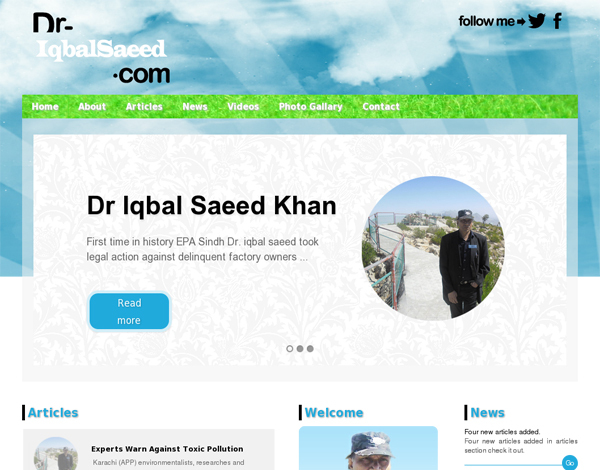 Reliability and Innovation are displayed in the banner of the website project Dr. Iqbal Saeed's professionality in all facets. 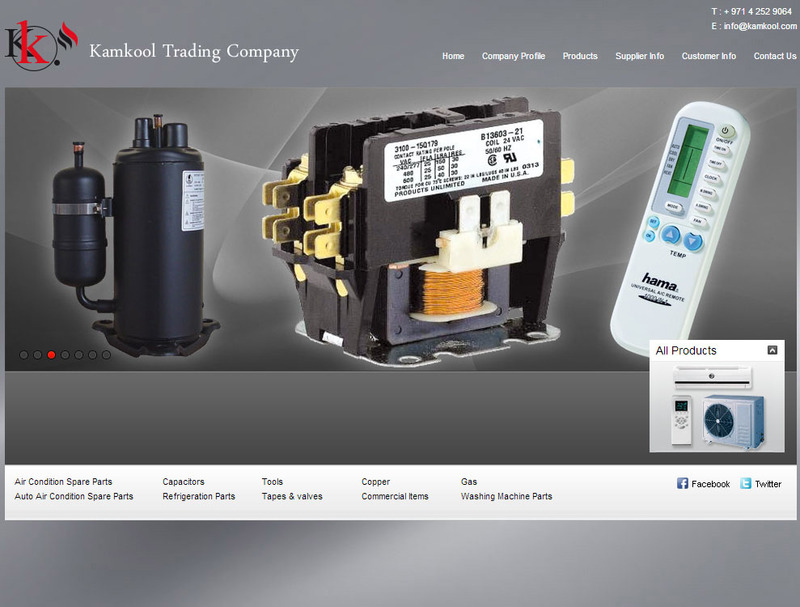 For KAMkoo marketing Refrigeration & Air-Conditioning we delivered website design in exactly the way they want it to be. 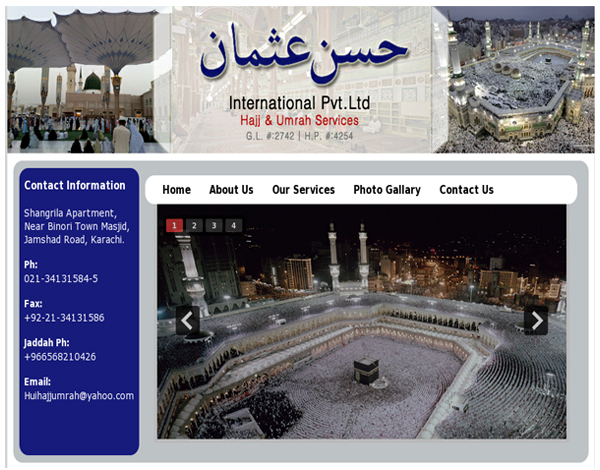 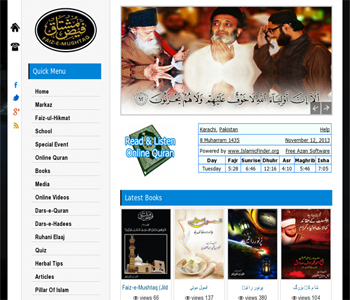 A religious website for Muslims, which aims to facilitate people of rural and under serviced area.